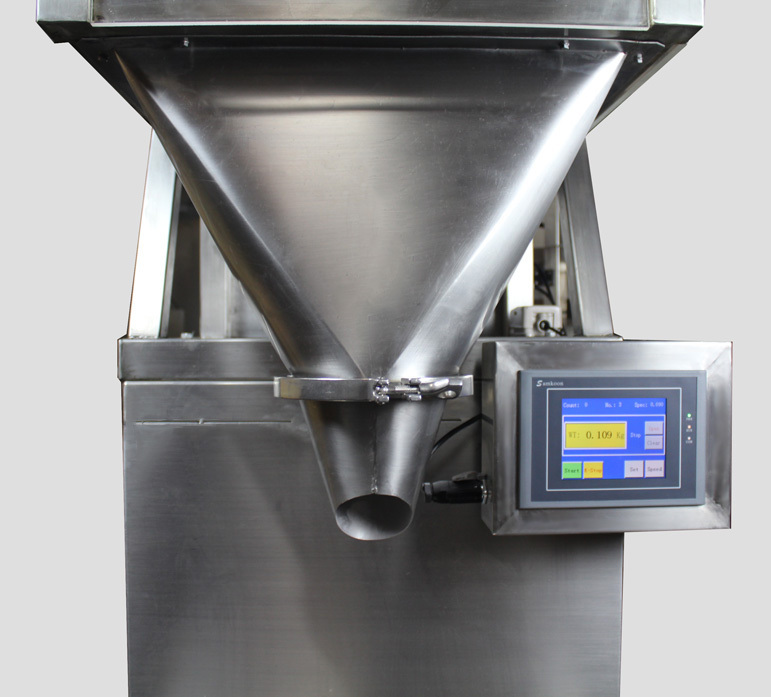 Developed over 10 years, the CJS2000 Series has proven to be the most versatile and accurate weighing machines on the market today. Made with 304 Stainless Steel (the same material that the St. Louis Gateway Arch monument is made out of), this machine is a very durable and a clean looking machine. Unlike most of the competition, our machine requires no air compressor to run. Our machine runs perfect right out of its packaging. 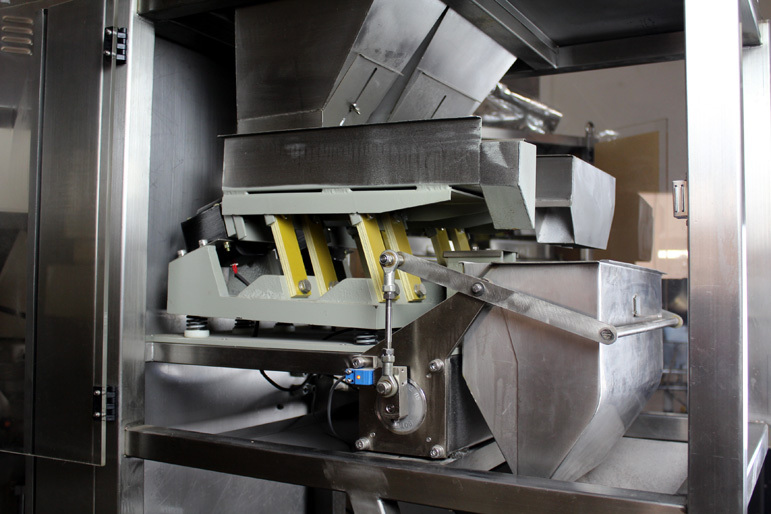 This series is designed to be extremely user-friendly, using a 5.5-inch touch screen which provides full control of the machine. Up to 10 presets can be customized, which allows the user to save time if you are packaging multiple different types of items and/or sizes. Tired of the hassle of scooping, weighing, then fill? This is the machine that will replace that time-consuming task in an accurate and quick fashion; leaving you with more time to focus on more important tasks. Do you still have questions? Please click here to contact us! 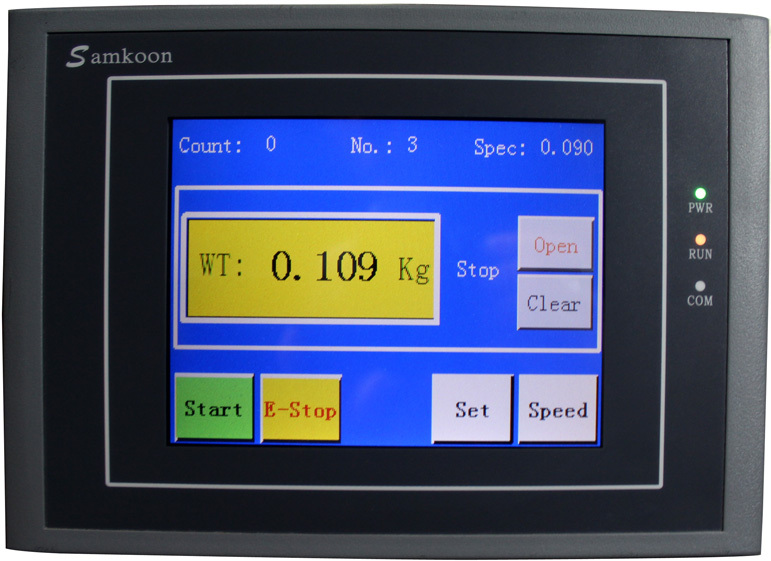 Looking to order this Automatic Weighing Machine? Please call us at (888) 971-1688 or click here to contact us.